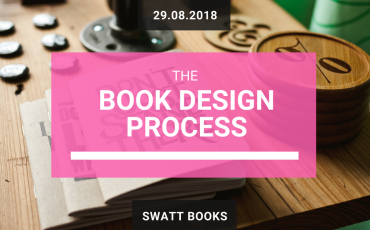 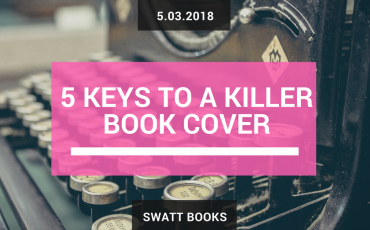 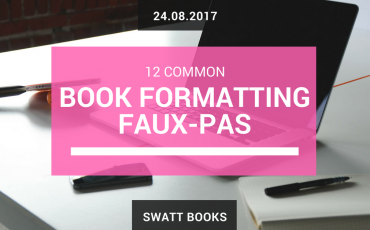 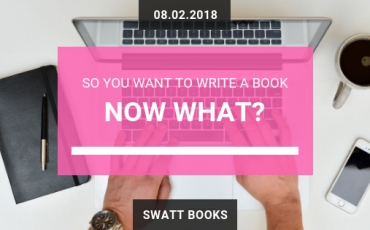 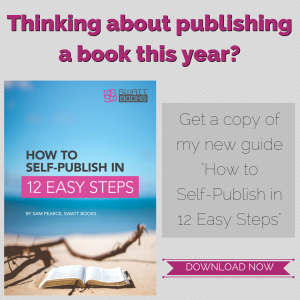 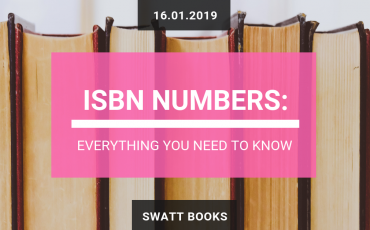 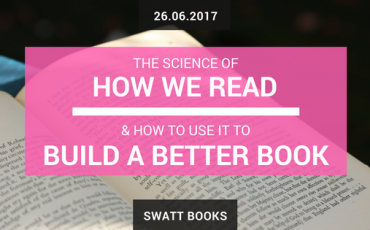 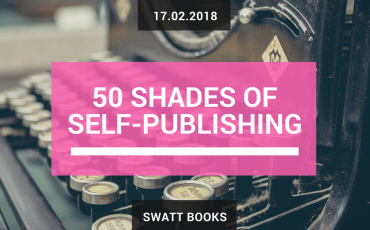 Every fortnight in the SWATT Books Blog, I will be posting articles to help authors navigate the sometimes confusing world of book design and self‐publishing. 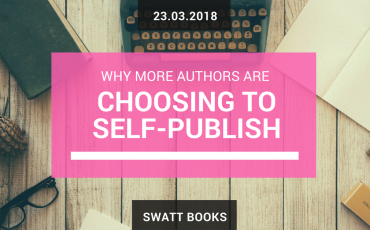 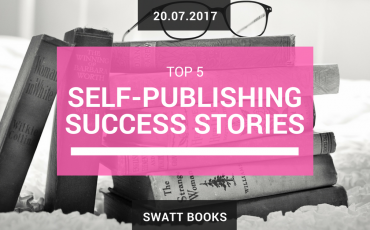 I will also be including some inspiring stories from self‐publishing authors who have been through the process and are now reaping the rewards. 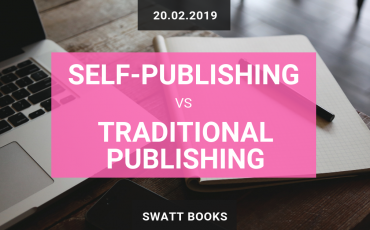 Is there a topic you want to read more about, or do you have a post already written on a topic around book design or self‐publishing? 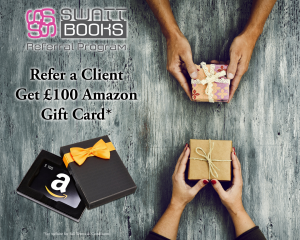 If so, please get in touch.